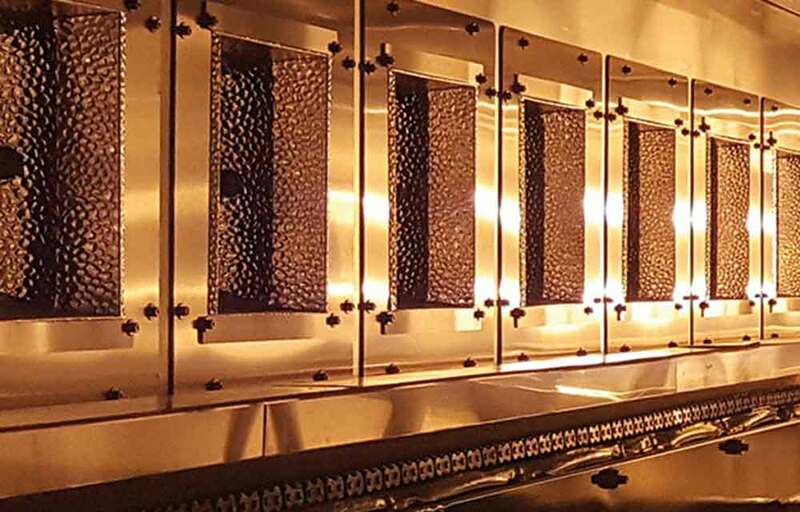 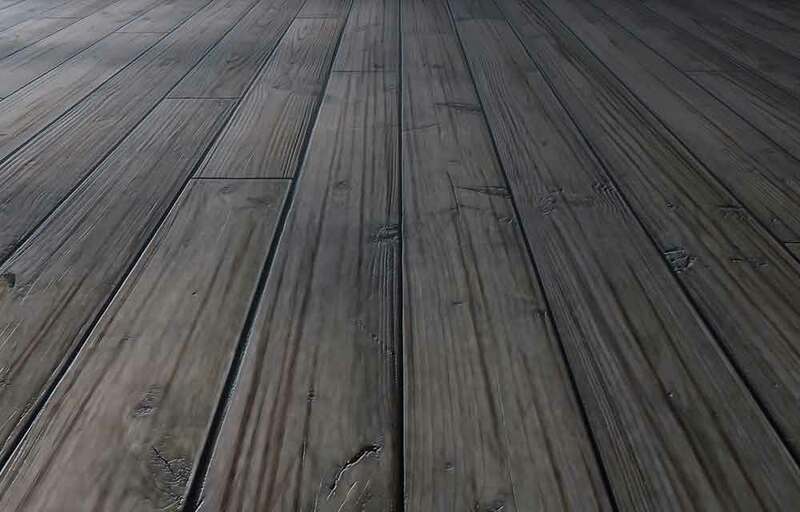 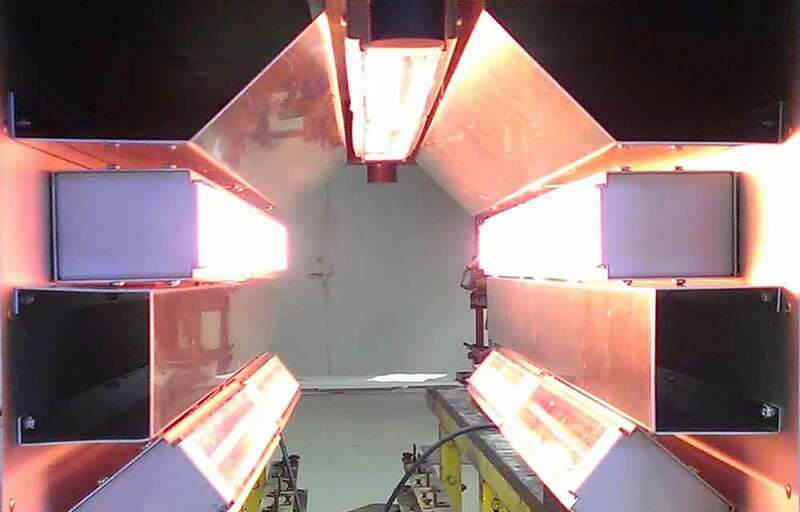 We meet a wide range of challenges in industry, providing solutions wherever there is a need for instant and precisely-controlled heat transfer for critical processes. 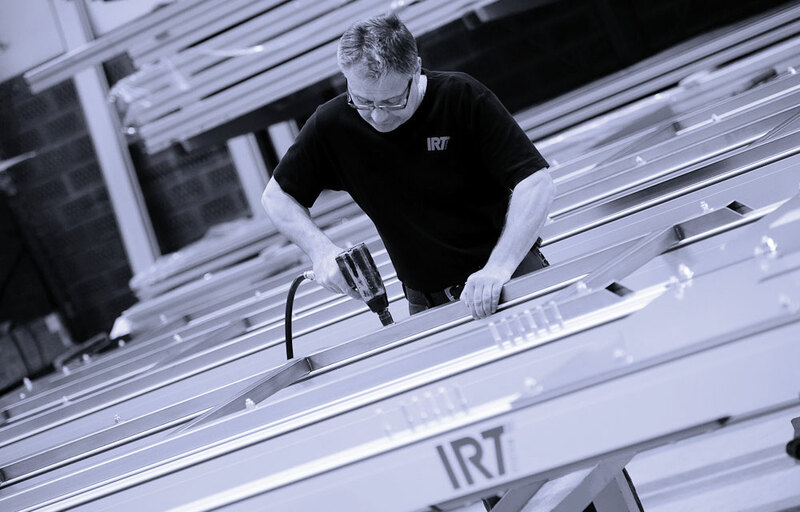 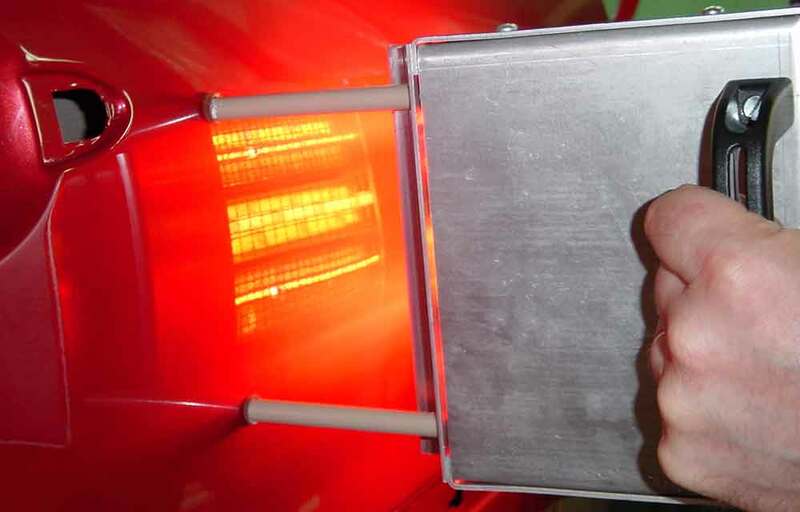 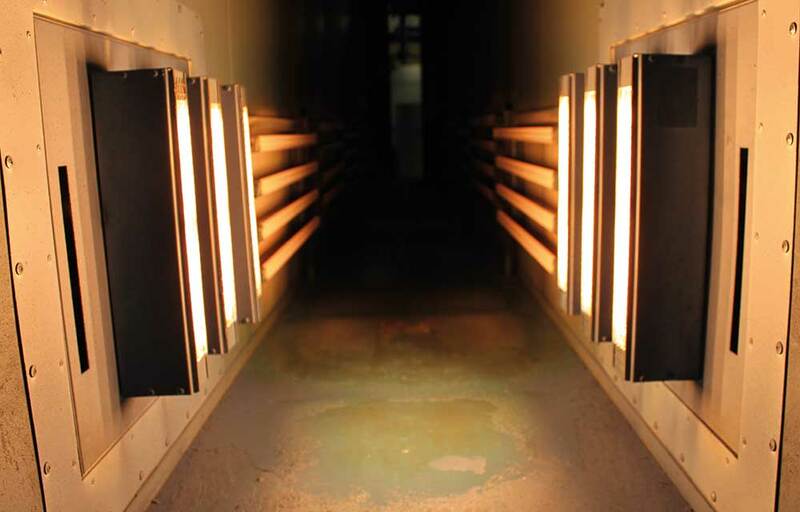 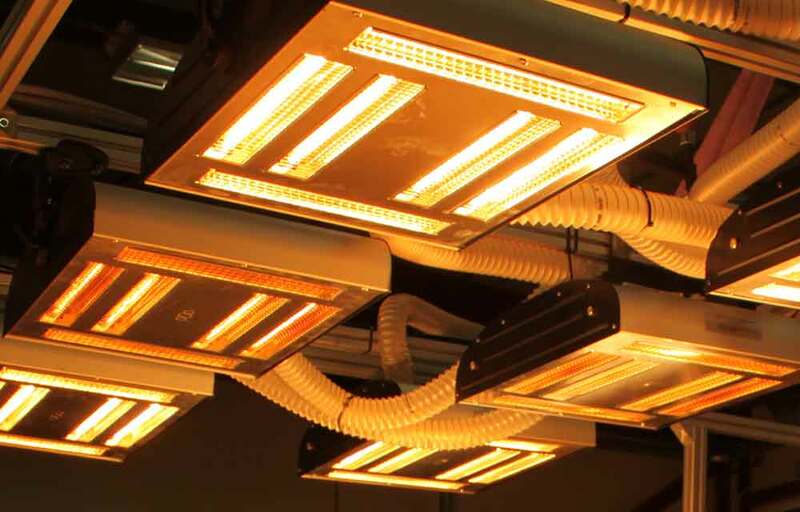 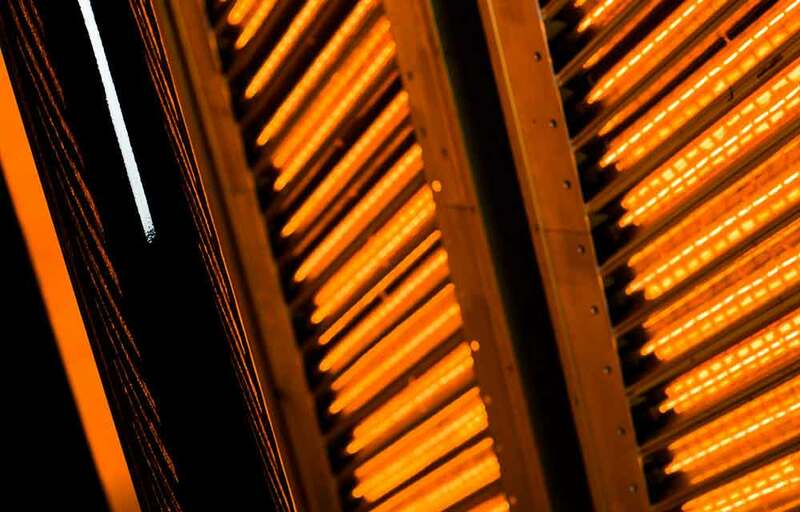 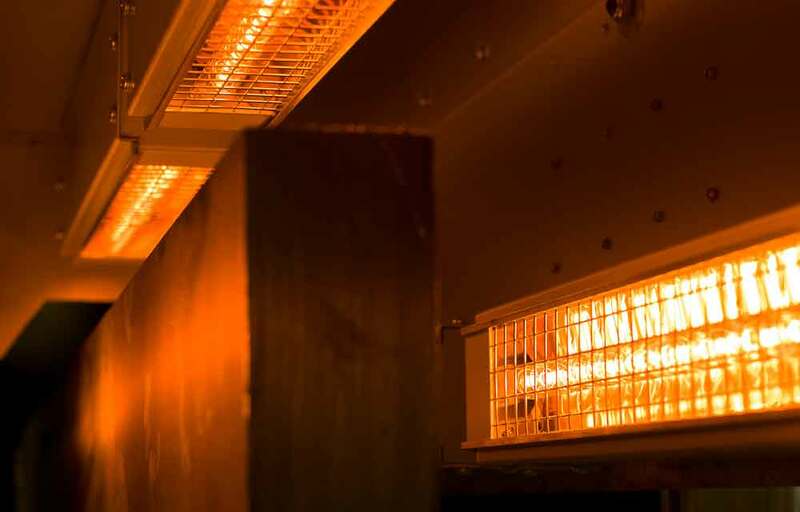 Our customers have access to our extensive knowledge on using infrared heating technology in industry. 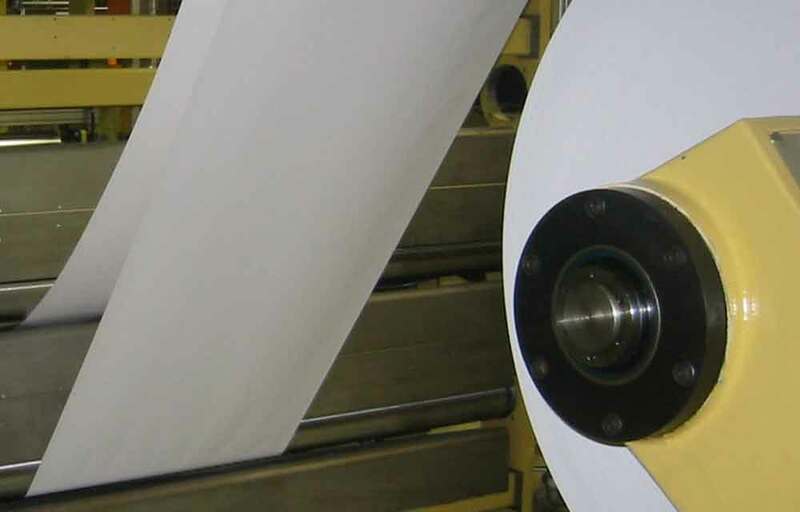 Our solutions are based on experience and insights gained from numerous industrial applications.